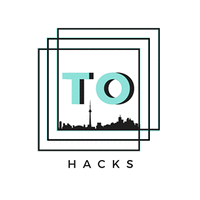 On January 13th, the Junior Economic Club of Toronto partnered with TOHacks and BlockChain Ryerson to host the first event of our 2019 year. 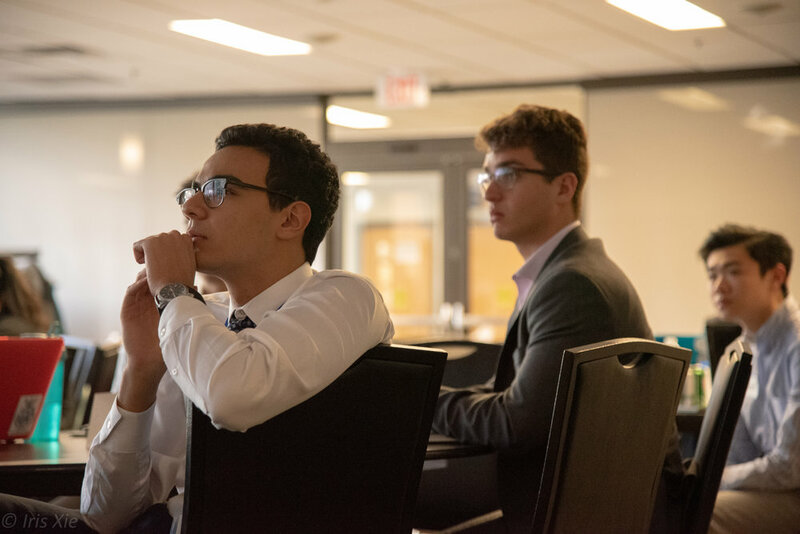 The event was held at the Ryerson Ted Rogers School of Management from 10:00am-5:00pm. 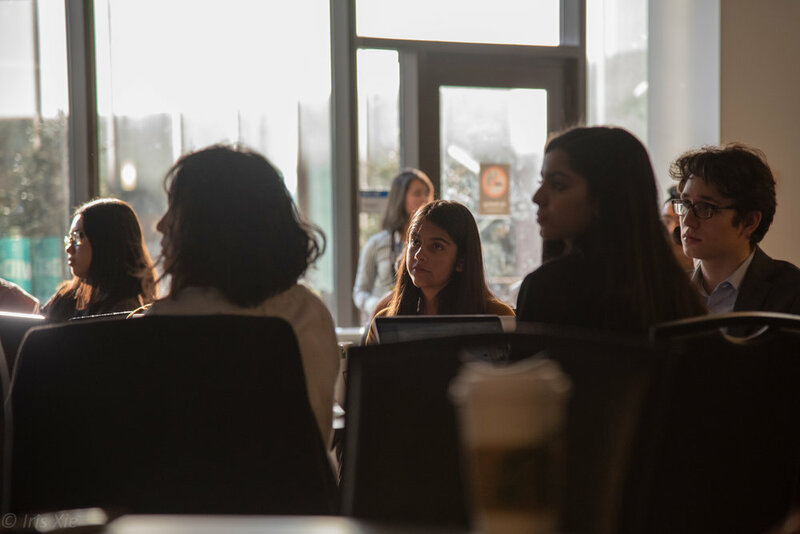 Students from high schools and universities across the GTA came downtown to learn from industry experts on the future of technology in the business world. 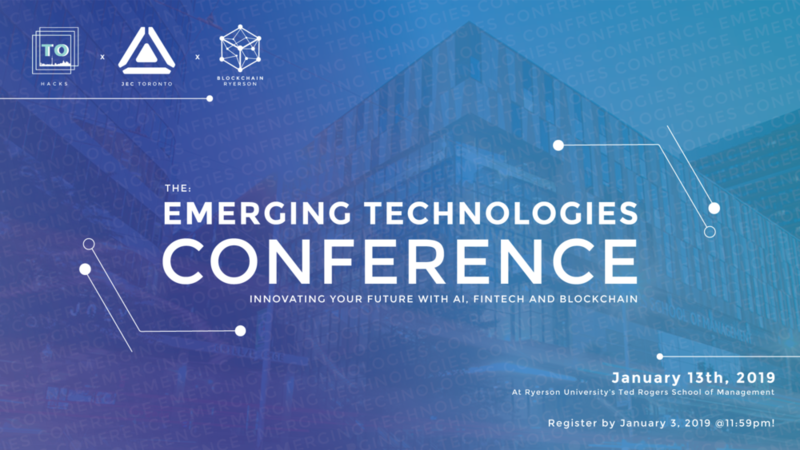 Attendees learned about Blockchain technologies, Data Science and Management, as well as Machine Learning through inspiring keynote speakers and interactive workshops. Over 160 students attended and were able to sharpen their skills thanks to the conference. Stay tuned for our next event!